A new and unique multi-lingual creative dance class for children has been launched at West London dance school Ballet 4 Life. The class is the only of its kind in the area and offers something a little different to other kids dance classes. Led by Spanish hailing dance teacher Ana Gurría, who trained at the esteemed Conservatory of Dance in Valencia, the class uses creative movement alongside the sounds of Spanish, English and Italian. Suitable for 18 months olds to five year olds’, Gurrías class aids in the development of toddlers balance and coordination as well as their evolving musicality. The classes build upon the children’s linguistic skills as well as creative confidence. 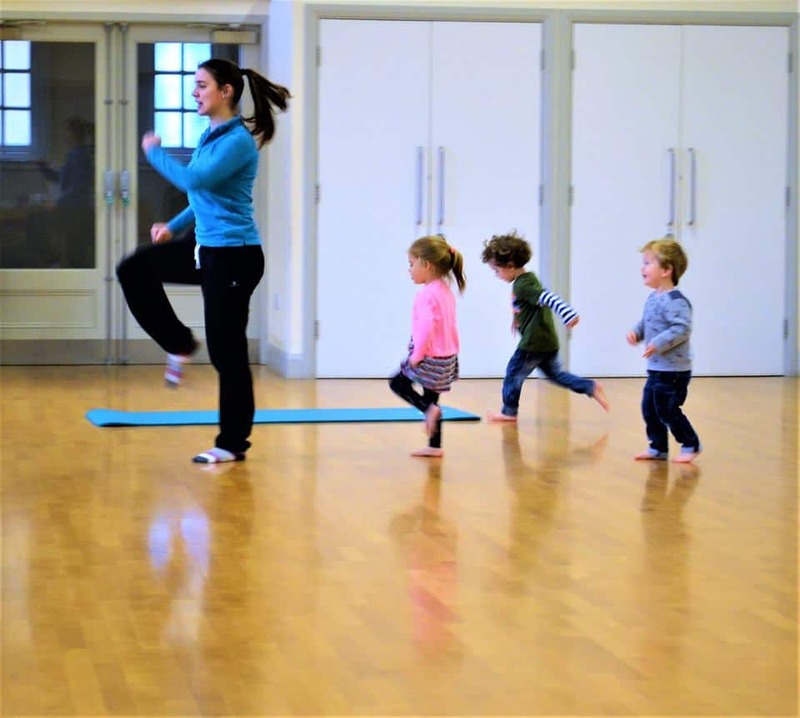 The class runs on Wednesdays at 10.15am at St Peter’s in Acton Green and are already proving a hit for Chiswick and Hammersmith parents! Ballet4Life has been serving the local community for the past thirteen years offering dance classes for all abilities and ages. For further info and to book in see the Ballet4Life website here.